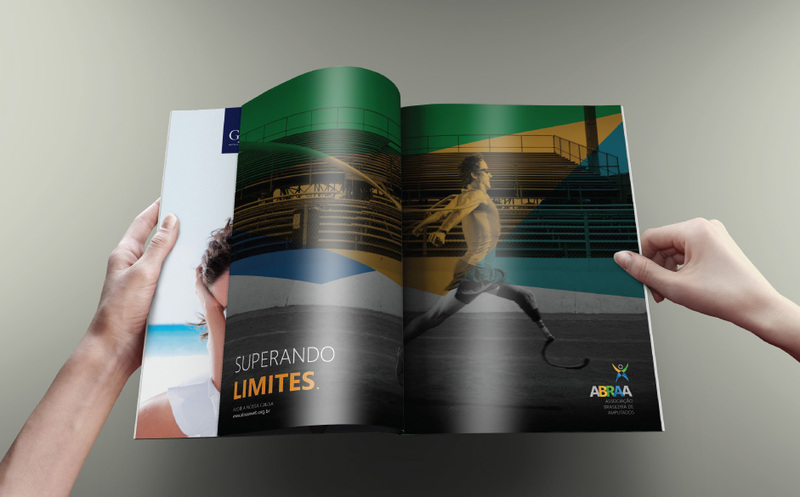 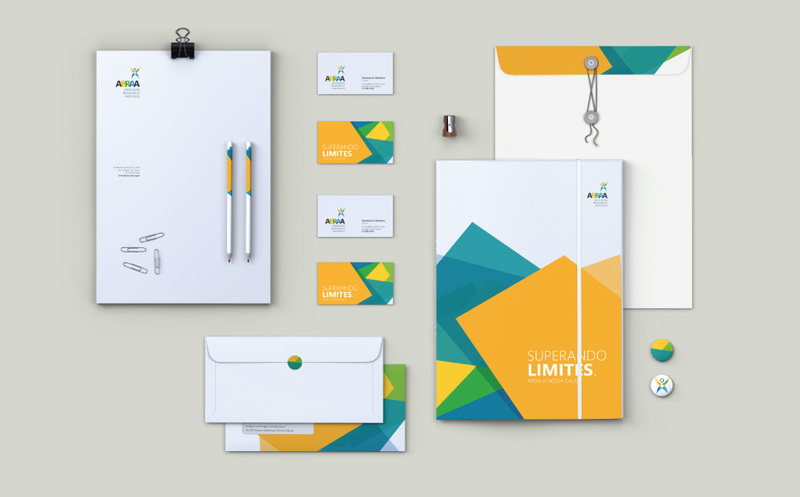 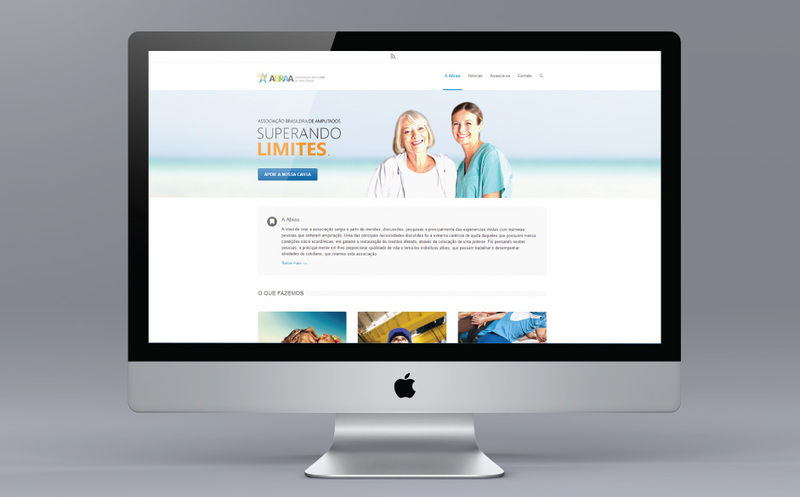 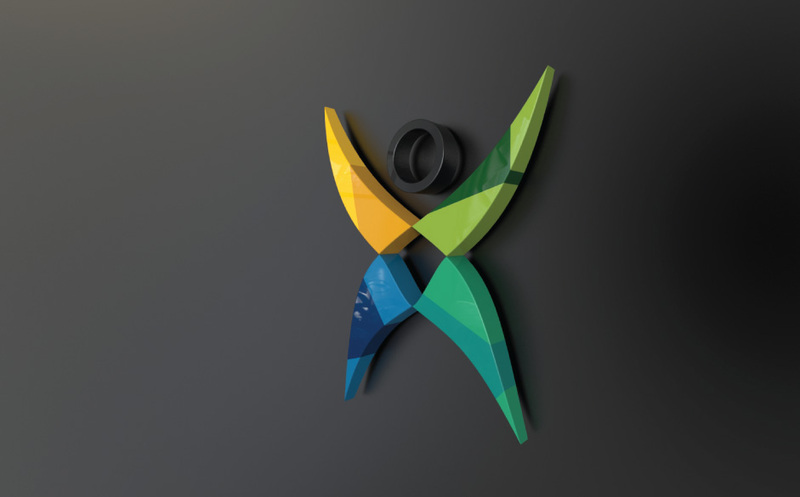 An example of social design: brand development for the Brazilian Amputees Association, ABRAA. 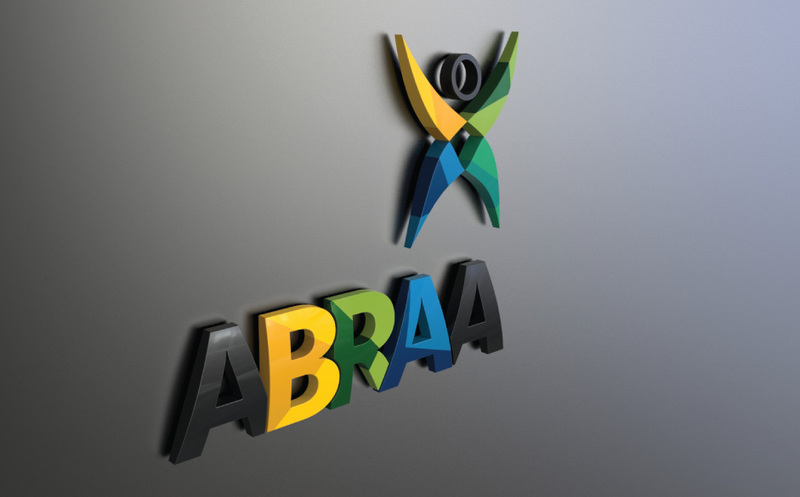 The association needed a brand that express sensitive, so the amputees would feel embraced by them. 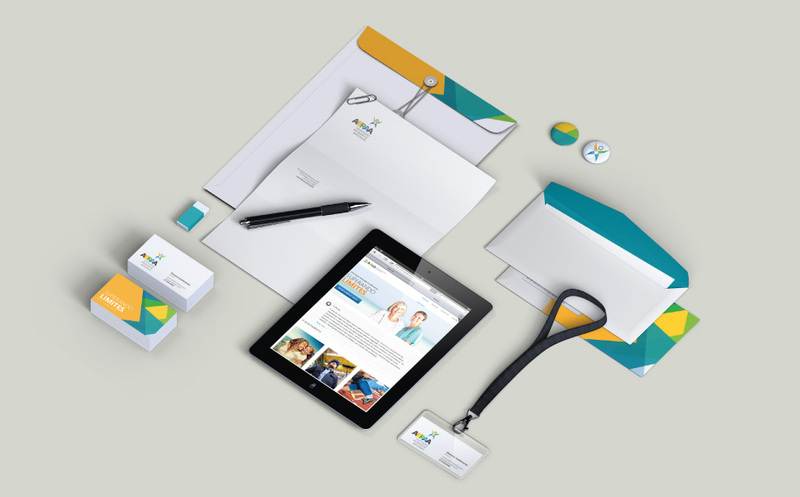 For the companies that may join the association, the brand should also express professionalism and reliability. 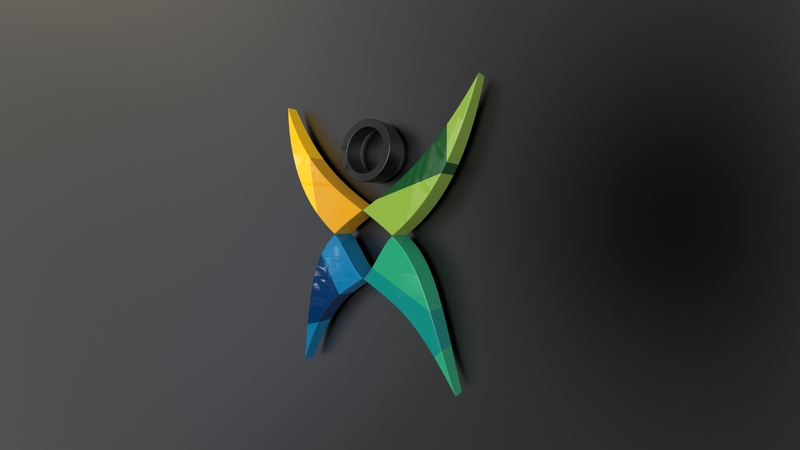 The solution was an atmosphere of happiness and protection, so important for the recovery of the amputees, represented in a hug.